Over the last two weeks, since returning from holidays I went a little bit off track with my workout routine, however I have still been more aware of eating right but have not been as strict as I was for the first 6 weeks building up to my holiday. I have been taking Raspberry Key-tones over the past week or so which I think have helped me keep the weight off since before my holiday, I weighed myself this morning for the first time since returning and thankfully, despite how I felt, I have not gained the weight back. I decided to purchase a detox tea 'TeaTox' today to help boost my metabolism, but this is not a quick fix, you do not substitute meals with this tea, you drink it as well as a low calorie, healthy diet. I want to lose 3-4 stone altogether so I know this will take time and hard work but there is no harm adding a natural supplement that can help hopefully the process along :) If you have already been following my journey so far you will know that I have an under active thyroid which slows your metabolism and can cause weight gain, so I think taking something natural to help boost my metabolism might help me lose weight at a more regular, frequent pace. 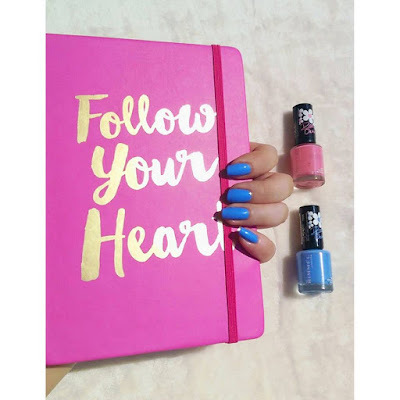 I purchased mine in Holland & Barret but for more info or to buy yours online click HERE! 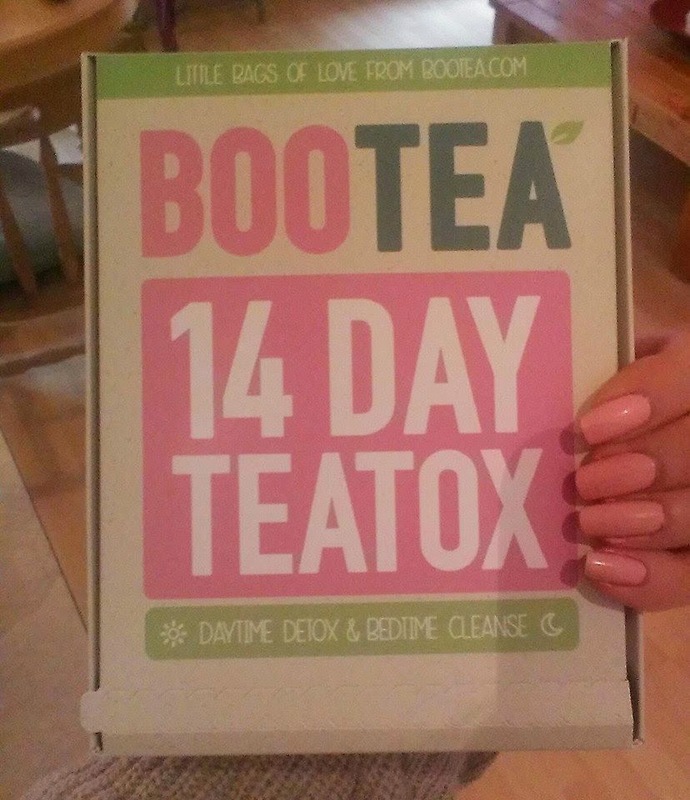 The TeaTox I decided to go for is a 14 day natural detox by BooTea, consisting of 14 morning tea's and 7 night time cleansing tea's. The aim is to have 1 morning tea a day and 1 night time tea every second day. I am only starting tomorrow so I will be back with an update in 2 weeks to let you guys know what I thought and how I got on.